You should not miss this sensational riding performance. "Somni" is the show that has always succeeded in touching and enchanting the Menorcans and Menorcan guests. Be part of it and experience it up firsthand! This two-hour show with their charming riders and black horses is a must. Be impressed by the dressage, the musical design and the light shows and embark on an exciting journey. The show is about a girl who is eagerly looking for a faithful horse. 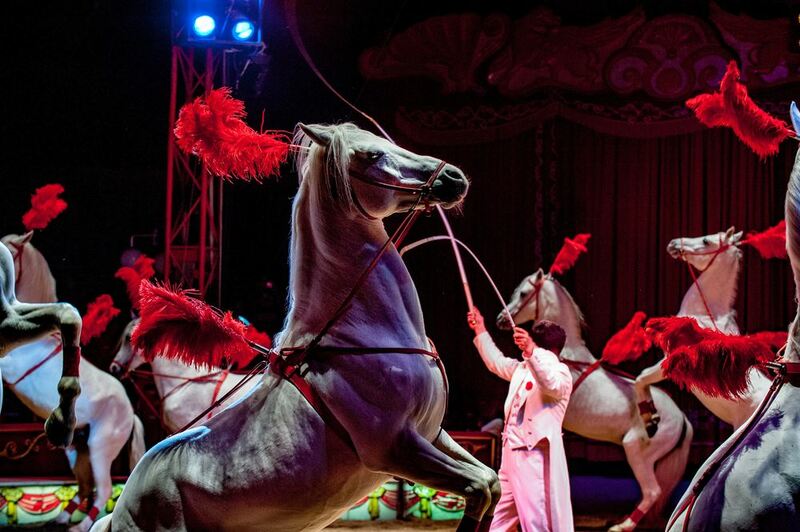 Experience the spectacle with magnificent horses and their talented riders. There is a snack bar, drinks and a children's playground.